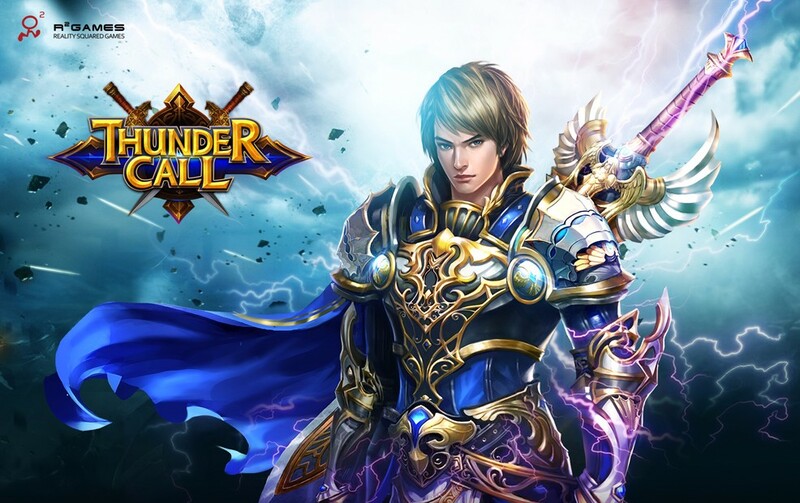 All servers of Thundercall will be going offline for maintenance on April 28th from 04:00 to 05:30 EST and from 01:00 to 02:30 PST. The primary goals of this maintenance are to adjust some events and fix some bugs. 2. After the 7 Days Event ends, you will have one day to collect rewards from now on. 2. Optimize the creation interface. 3. Optimize the tutorial plot.